Recently Twitter launched a new version of Bootstrap themes toolkit, as mentioned on their blog, which includes several enhanced features and a better responsive grid then the 1.x version of Bootstrap. 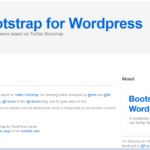 The Bootstrap toolkit looks a lot like the WordPress implementation of a Framework/default theme with child themes and it therefore very useful when you want to start building a website. 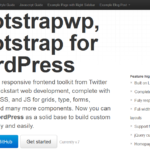 Bootstrap is a development tool created by Twitter. It can be used as a framework/first step in order to develop a new website including all the specific information needed for an website. Bootstrap is an open-source front-end toolkit created to help designers and developers quickly and efficiently build awesome stuff online. Recently there was an interesting article about ‘Building Twitter Bootstrap themes’ on A list Apart, in which you can read some more background information. So, what does this mean for WordPress? These new developments inspire a lot of developers an theme designers in order to create a WordPress theme using the Bootstrap of Twitter. As we already have several Frameworks for WordPress available and some skeleton themes many people start working on their own version of Bootstrap themes for WordPress. It does not need to mean a lot for WordPress theme development, but you can use the Bootstrap of Twitter as a basis when starting to develop your own theme. These new features will in the become commonly used for all website developments. Note that if you’re making a Bootstrap-based WordPress theme for redistribution, it *cannot* include the icons (not GPLv3 compatible). 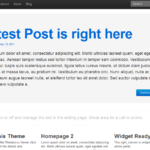 Especially when you want to host your theme on WordPress.org you must note that this must be 100% GPL-compatible. The CC licenses are conflicting with the WordPress GPL license. Below you will find an top 5 of several Bootstrap themes for WordPress. As they all might be very useful, I would always advice you to look if you really want to use it. You can use the themes as a parent theme or start developing your own theme starting with a WordPress skeleton and Bootstrap as starting point. This is one of the WordPress themes for Bootstrap that has been updated to almost the latest version of Bootstrap, including the responsive grid, which is in my opinion a big plus! 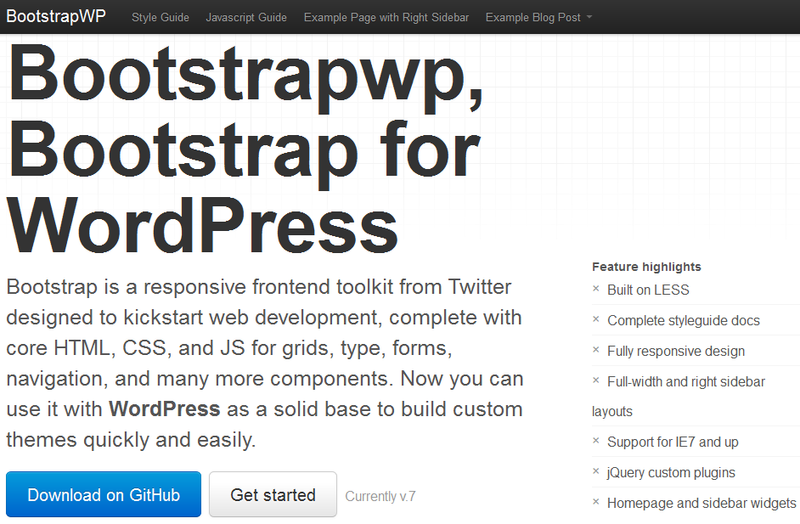 So if you would like to start out with Bootstrap and WordPress you’d best start with this theme. 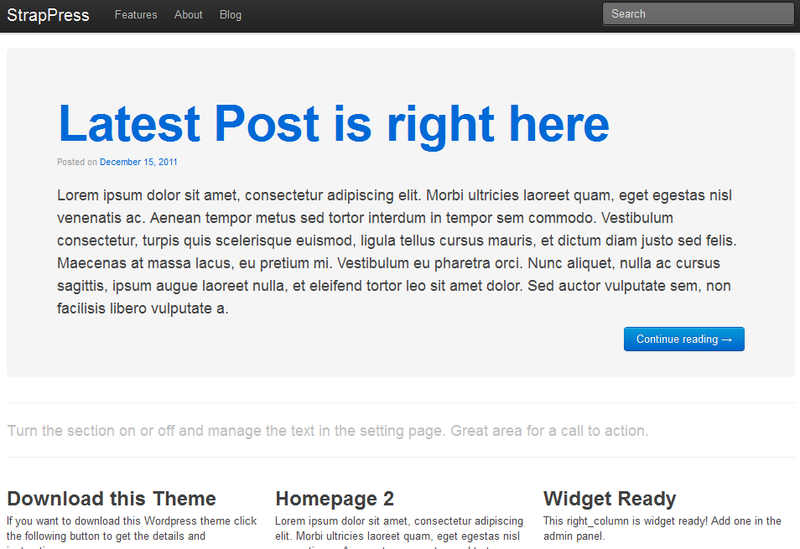 The author of the well-known themes Mystique and Atom also released a Bootstrap theme. The developer uses his own Atom theme Framework as basis for this. This theme is still based upon the pre-2.0. version of Bootstrap and is unfortunately not responsive. 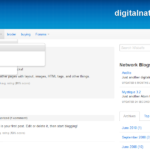 Brad Williams created a version for Bootstrap based upon a pre-2.0. 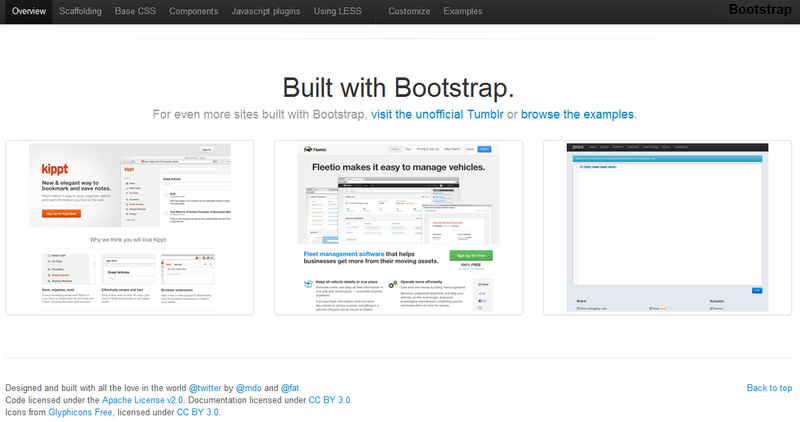 version of Bootstrap. Although it is not yet responsive, this version is very useful and well implemented. When having questions put it on his blog post and he’ll might implemented in a new version. This theme was developed by Andrea Giannangelo for the iubunda blog. Also this version is still based upon a pre-2.0. version of Bootstrap, but as Andrea uses Bootstrap as a basis for all his future development, we’ll hopefully see a new version coming in the near future. 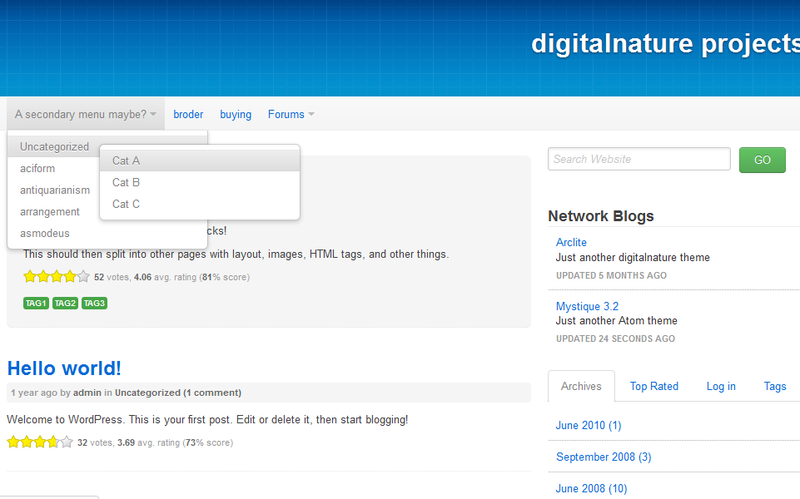 The reason is that I am not able to view a demo of these themes, and the implementation looks very similar. All of the themes look promising, but the latest developing is some while ago. What should theme developers need to know? When you would like to use the Bootstrap toolkit please note that some of the default WordPress solutions aren’t suitable. 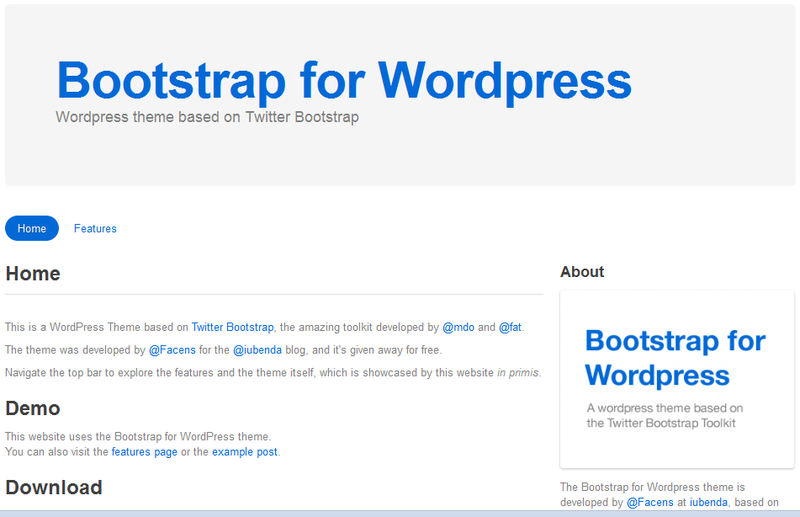 Also note that there is a Bootstrap WordPress plugin available, but as mentioned earlier this is also based upon pre-2.0. 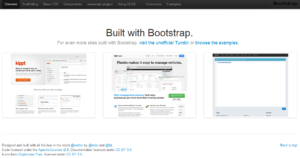 Bootstrap toolkit versions. Hopefully most of the developers will update their themes and plugins very soon. ← Plastic afval inzamelen – is huis-aan-huis nog zinvol? ood Collection of free themes. I like to suggest one more free bootstrap WordPress theme is Probit . It is specially designed for blogging, showcasing a portfolio or business websites. It is free responsive WordPress theme that generously provide more functionality and excellent support.